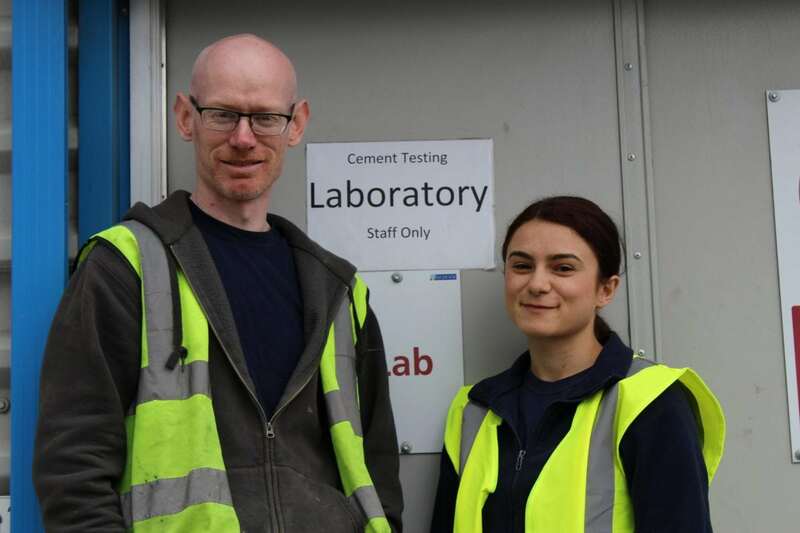 Ecocem Ireland hosts an in-house laboratory which facilitates testing of cement and innovation for the use of GGBS cement. Dora Bindea, Fred Charles and Aidan Fogarty make up this dynamic team. The team carry out rigerous testing, crushing and sampling of our products ensuring each batch meets the highest of standards.